You may already be pretty knowledgable about Postgres, but if you’re still relatively new, here’s a good run down of 10 basic steps to help you get up and running. A thorough comparison of Postgres to Mongo (one of the predominant NoSQL databases). Instead of just performance benchmark fodder, this post does a great job helping educate about many of the differences along the way. A look at using different column types to store large IDs (such as long hex string identifiers) more efficiently. 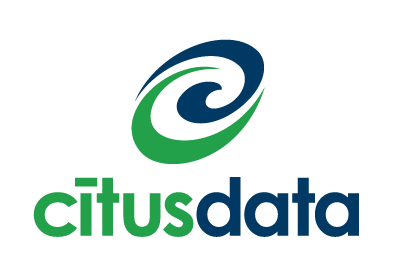 CitusDB delivers real-time end user insights into your big data while reducing the cost and complexity of your database infrastructure and leveraging your existing PostgreSQL knowledge and applications. Supports structured or unstructured data and elastically scales. Continuing with his series on using Postgres as a document store, Rob Conery now looks at how to create complex queries on documents, far beyond basic string matching. JSONB and Array are two very awesome and powerful datatypes in Postgres, but querying in to them may not be the most natural thing. Here’s the overview of key operators for working with each, a great handy guide if you’re already or looking to use those datatypes. Postgres has come along way with its replication story in recent years, but load balancing still requires a bit extra in terms of tooling. pgpool is one option - take a look at how to set it up here. A complete and easy to use command-line migration tool for PostgreSQL. The most important task for your database is keeping your data safe, so continuous archiving is one of the tools every database should have. Wal-e is a simple tool for helping with that, and it powers continuous archiving for all of Heroku Postgres too. O'Reilly's OSCON open source conference is coming to Europe this October, featuring speakers like Douglas Crockford of PayPal and Leslie Hawthron of Elastic. There's a whole data track too.